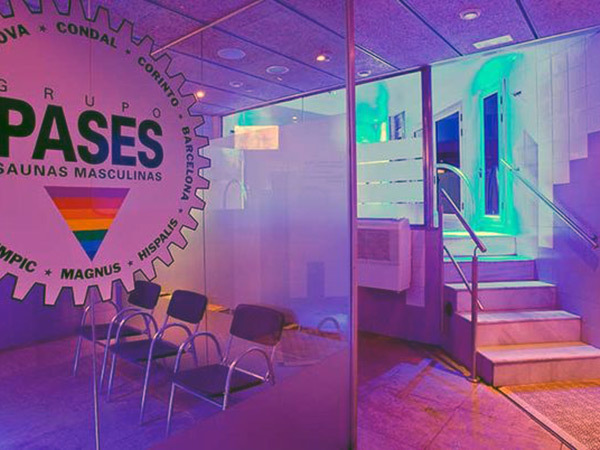 Popular gay sauna in the heart of Eixample gay district. 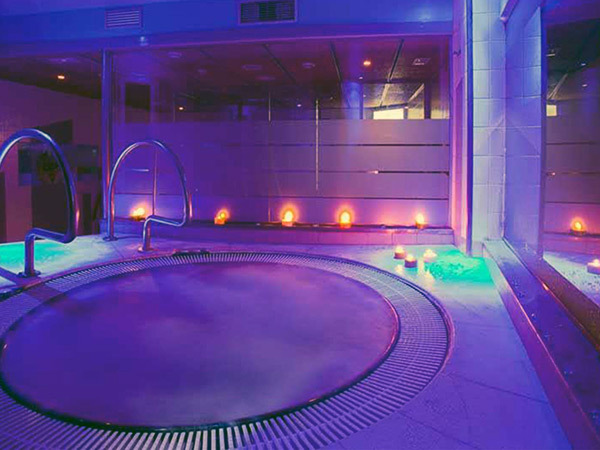 Casanova has open showers, dry sauna, steam room and a 6-man jacuzzi. Generally busy and attracts a good mix of locals and tourists. Write a review " Sauna Casanova "